More than 100 law enforcement officers, gun-safety developers, investors and public officials gathered at the Oak Creek campus of the Milwaukee Area Technical College (MATC) Wednesday for a Firearm Safety Expo to see what the future of firearms looks like. Hosted by Common Ground, the expo innovators presented technology incorporating gun safety features such as biometric locks, user authentication, and theft-tracking technology, all of which has the potential to reduce the number of people killed by guns every year in America. Each year in the United States, nearly 1,300 children die and almost 6,000 more are injured from gunshot wounds. Thousands more people kill themselves using someone else’s gun. Moreover, nearly a quarter of a million guns are reported stolen from homes, stores and vehicles annually in America. These guns become the supply of weapons used for everyday crimes in the streets. At the expo, eight product developers from across the country and Switzerland, showcased emerging technology that will help reduce theft and unauthorized or accidental use of guns. Presentations by the developers were preceded by remarks from Mayor Tom Barrett, District Attorney John Chisholm, County Executive Chris Abele and Wauwatosa Chief of Police Barry Weber, all supporters of Common Ground’s work in this area. After the presentations, officers and police science students from MATC had a chance to inspect prototypes, perhaps overcoming fears that a given safety device would impede use of a gun in a genuine emergency. “Today is a great day because we will have a chance to hear from developers who are trailblazers in user-authenticated technology for firearms,” said Chief Weber, as proceedings got under way. Fifteen percent of U.S. gun purchases annually are made by local and state law enforcement agencies, a share large enough to move the gun industry to place a higher priority on research and development of safety technology, if law enforcement begins asking for it. Such is the assumption made by Common Ground and its parent organization, the Metro Industrial Areas Foundation, in developing their market-based approach called Do Not Stand Idly By (DNSIB). 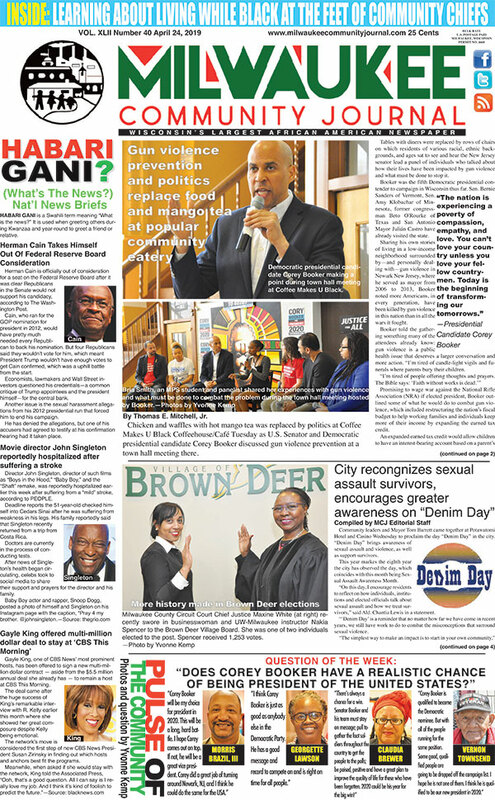 Now six years old, DNSIB has received support from over 130 jurisdictions nationwide, including the City of Milwaukee, but also those further afield such as Seattle, Boston, Los Angeles and Miami-Dade. Health care officials, investors and others with an interest also attended. Dr. Stephen Hargarten, director of the Comprehensive Injury Center and associate dean of the Medical College of Wisconsin was one of the sponsors of the event. 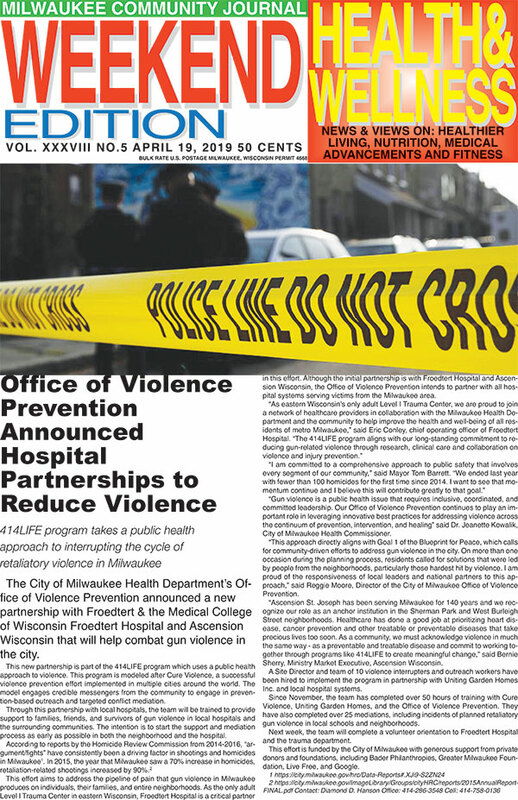 It has long been argued by Hargarten and other healthcare professionals that a public health approach is necessary in examining the reasons behind America’s high gun death rate. Doctors and healthcare systems can play a large role in addressing this vexing issue by educating families about their safety habits at home. Just as they implore the use of infant car seats and seat belts, they can encourage firearm security with the use of gun safety products. Among the attendees were several Wisconsin State Representatives, and officials from US Senators Baldwin’s and Durbin’s offices. Also on hand were some large institutional investors, such as the California State Teachers’ Retirement System and the Interfaith Center on Corporate Responsibility, as well as locally-based investment firms such as Riverwater Partners. The forum was presented by Do Not Stand Idly By, a campaign of Southeastern Wisconsin Common Ground and the Metro Industrial Areas Foundation. ABOUT COMMON GROUND: Southeastern Wisconsin Common Ground (CG) is a 501(c)3 organization of congregations, religious groups, small businesses, non-profits, schools, unions and neighborhood associations whose mission is to address critical social issues in creative, non- partisan ways. CG’s 40+ member organizations live and work in Milwaukee, Ozaukee, Washington and Waukesha Counties. Common Ground is part of a national network affiliated with the Industrial Areas Foundation (IAF), the oldest and largest institution for professional community organizing in the United States. OAK CREEK, Wis. (Aug. 20, 2018) – Milwaukee Area Technical College will host a free, public “Fire Police EMS Expo” from 9 a.m. to 3 p.m. Saturday, Sept. 8, at the Oak Creek Campus, 6665 S. Howell Ave. The Expo is designed to encourage adults and children to explore, understand and celebrate the work of firefighters, police officers and emergency medical technicians. 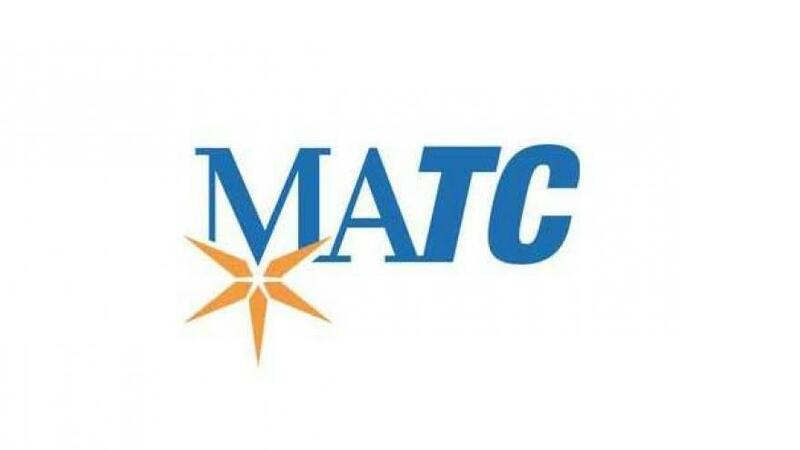 MATC trains students for careers in all three protective services fields. The event kicks off with a 9 a.m. Antique and Active Emergency Vehicle Parade; followed by a September 11 Memorial Ceremony at 9:30 a.m. 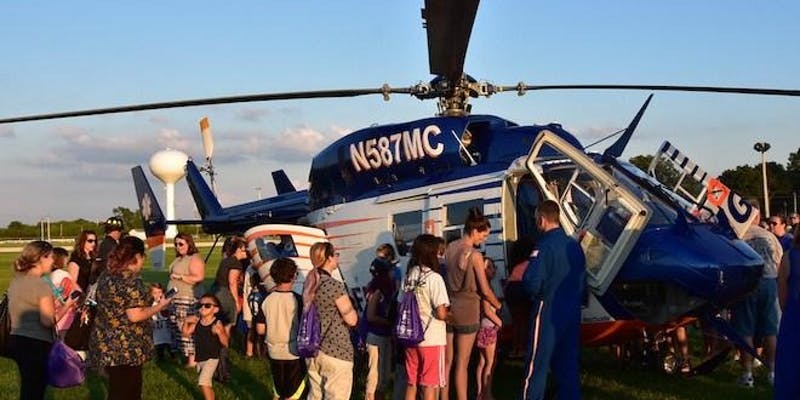 The Flight for Life helicopter will arrive for viewing at 11:30 a.m. (weather/emergency dependent). Visitors also can watch demonstrations and view displays of tactical maneuvers, vehicle extraction, protective services training standards demonstrated by MATC instructors and students, police dogs and motorcycles. Interactive activities for children and adults include an obstacle course, a coloring contest and exploration of the Milwaukee Fire Department Survive Alive house. Police Officer Support Team. There will be free snacks and food for purchase, free parking and free Expo t-shirts for the first 1,000 visitors. 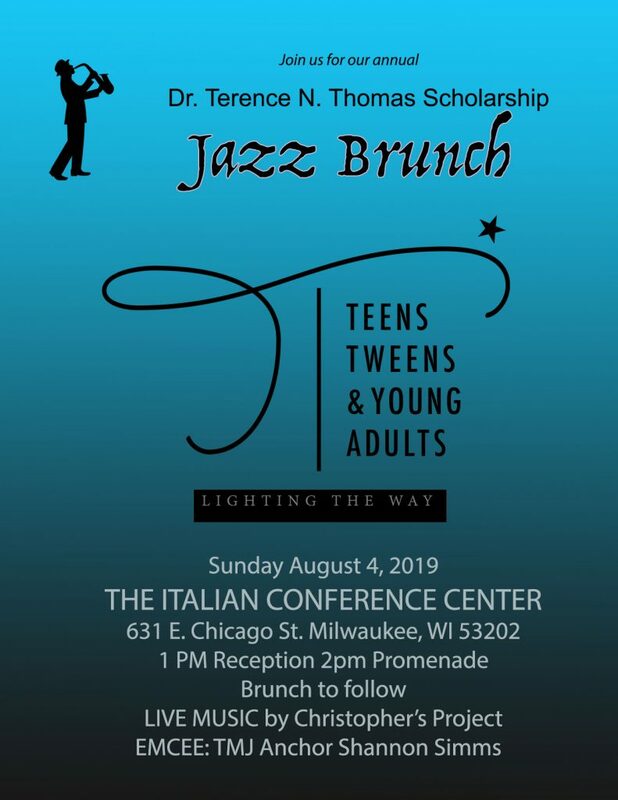 Co-sponsors include the Bell Ambulance, the Milwaukee Fire Historical Society, the Milwaukee Junior Fire Institute, Modern Woodmen of America, Police Officer Support Team and Waterstone Bank. For more information, contact Doug Braun at [email protected]. (262) 212-9005. Wisconsin’s largest technical college and the most diverse two-year institution in the Midwest, Milwaukee Area Technical College is a key driver of southeastern Wisconsin’s economy and has provided innovative education in the region since 1912. Approximately 37,000 students per year attend the college’s four campuses and community-based sites or learn online. MATC offers affordable and accessible education and training opportunities that empower and transform lives in the community. The college offers 200 academic programs; transfer options leading to bachelor’s degrees with more than 35 four-year colleges and universities. Overwhelmingly, MATC graduates build careers and businesses in southeastern Wisconsin. The college is accredited by the Higher Learning Commission, the national standard for academics and student services. MILWAUKEE(Aug. 13. 2018) – Considering enrolling in college this fall? 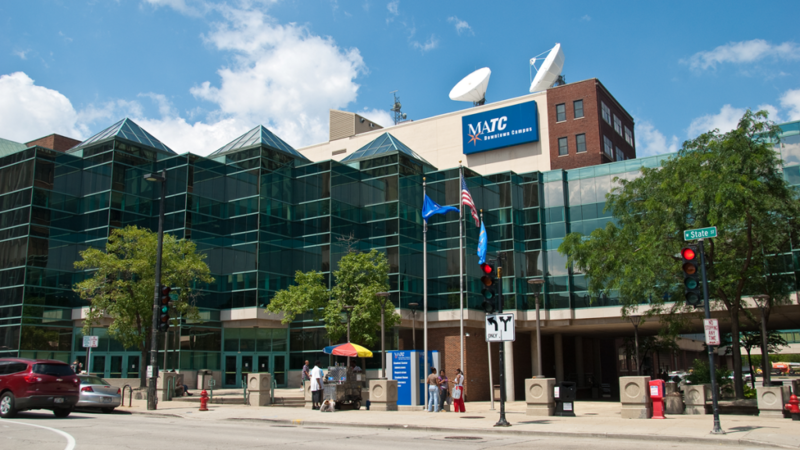 There’s still time to apply to attend Milwaukee Area Technical College. Come to one of the following Quick Start events at one of MATC’s four campuses and take care of everything in one session. n Wednesday, Aug. 15, Oak Creek Campus, 6665 S. Howell Ave.
n Thursday, Aug. 16, West Allis Campus, 1200 S. 71stSt. 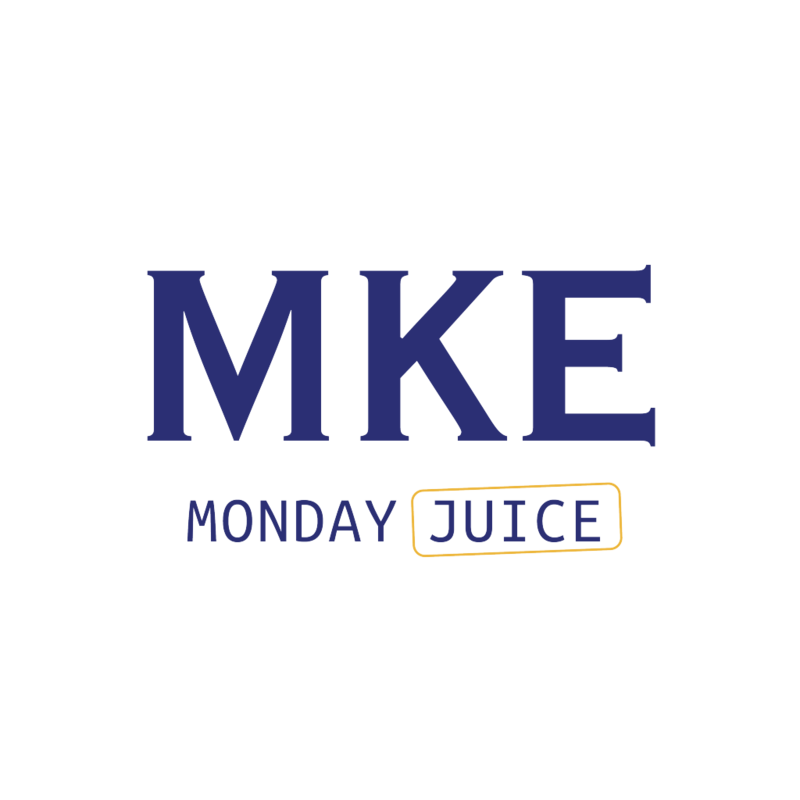 n Tuesday, Aug. 21, Mequon Campus, 5555 W. Highland Road. n Thursday, Aug. 23, Downtown Milwaukee Campus, 700 W. State St.
All Quick Start sessions will be held from 10 a.m. to 4 p.m. Come to Room S203A at the Downtown Milwaukee Campus and the Welcome Center at the other campuses. Start or finish an application, complete testing, meet with an adviser, apply for financial aid and register. If you’re new to MATC, bring your high school transcripts. If you need testing, arrive before 2 p.m. Call the Admissions Information Office at 414-297-7258 if you have questions about MATC’s 200 academic programs and transfer options with more than 35 four-year colleges and universities. Wisconsin’s largest technical college and the most diverse two-year institution in the Midwest, Milwaukee Area Technical College is a key driver of southeastern Wisconsin’s economy and has provided innovative education in the region since 1912. Approximately 37,000 students per year attend the college’s four campuses and community-based sites or learn online. MATC offers affordable and accessible education and training opportunities that empower and transform lives in the community. The college offers 200 academic programs; transfer options leading to bachelor’s degrees with more than 35 four-year colleges and universities .Overwhelmingly, MATC graduates build careers and businesses in southeastern Wisconsin. The college is accredited by the Higher Learning Commission, the national standard for academics and student services. Milwaukee Area Technical College will hold 12 four- or five-day career summer camps in June for high school students across its four campuses. Taught by MATC instructors, camps focus on hands-on learning. Most are free. 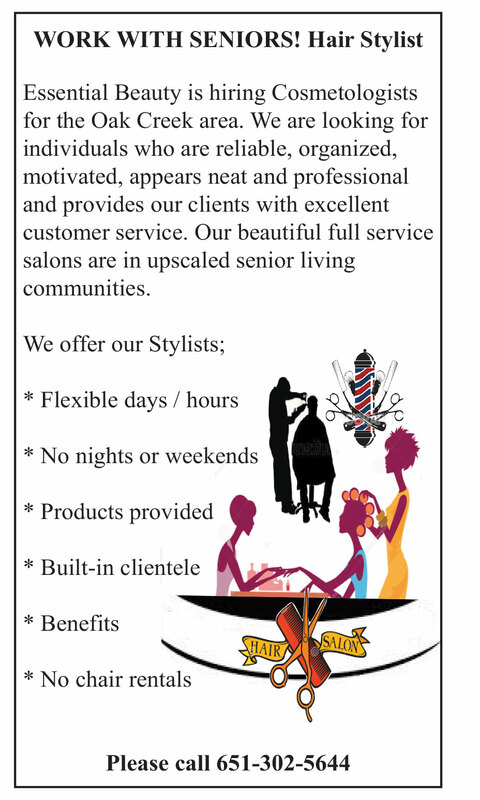 Visit http://www.matc.edu/summer/ for details and then call (414) 297-6136 or email [email protected] for a registration form. Parking costs are the responsibility of the student. Register now, as space is limited.